Get a stylish winter look by wearing this jacket for women that comes from FRENCHTRENDZ. 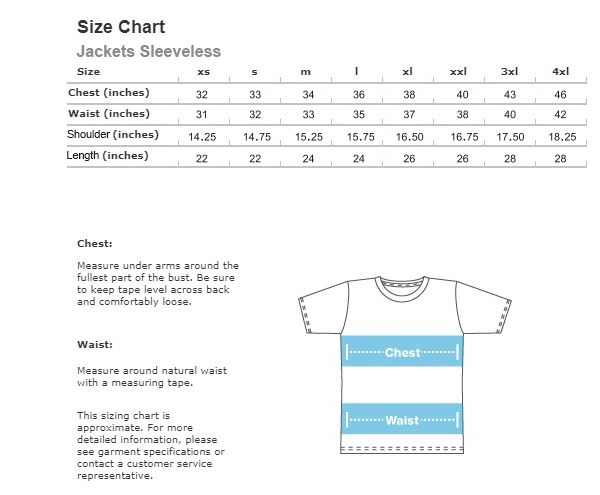 Made from Poly viscose spandex, this jacket has two side welt pockets. 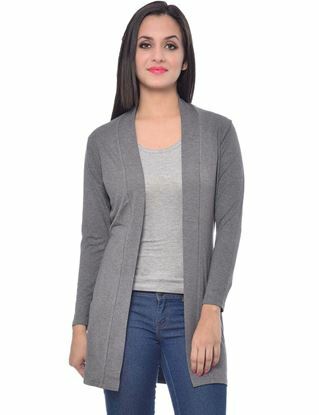 You can team this jacket with casuals of your choice to look stylish every day.